Mark Androw had a truly unique experience at the AICP Show last November. For the first time in more than a decade, he enjoyed the open bars, designer cuisine, and fancy couture without handling any responsibilities. Officially known as the Association of Independent Commercial Producers, the AICP is a national trade organization that represents several hundred of the top commercial production companies in the country. The Midwestern chapter includes members in Detroit, Kansas City, Milwaukee and Chicago. 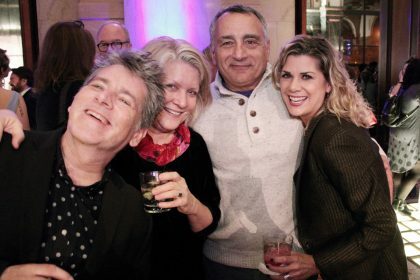 Androw has been involved with the AICP since the late 1980s, when he joined after realizing that “Chicago was kind of a production island” near the beginning of his career. Around the same time, he began pursuing a law degree through night classes at DePaul University (he eventually completed the program and is currently licensed to practice law in Illinois.) The effort was part of a “plan-B” that would go into effect if his production career did not take off, but it turned out to be unnecessary: plan-A included the 1989 launch of Chicago Story (now known as STORY) and it worked out just fine. 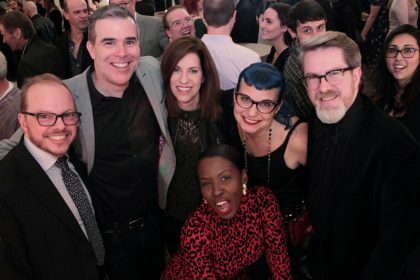 One of the first production shops to represent talent on the coasts as well as in Chicago, STORY has since grown into a nationally-recognized, full-service production and post-production company with offices in Chicago, and Los Angeles. ALSO READ: STORY captures magic in new GE spots by FCB. 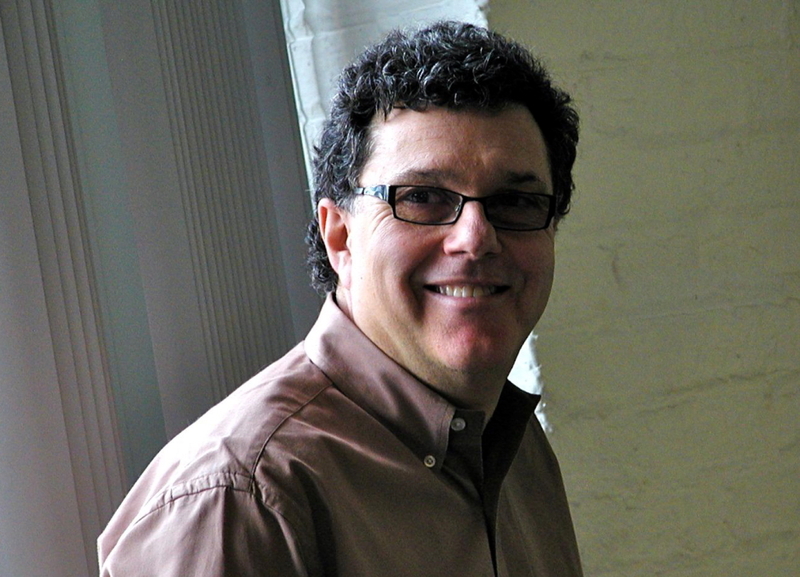 Androw ascended to the AICP’s executive level in 2004, when he succeeded Dan Lundmark as Midwest Chapter President. He followed the appointment with several years as National Treasuer, a term as National Vice Chairman followed by two terms as National Chairman, then became Midwest Chapter President again before handing the reigns over to Lisa Masseur, a transition that clearly pleases him. Over the ensuing decade, while continuing an effort that had motivated the organization since its founding, Androw and the AICP would introduce profound changes to the production industry. It began with paperwork. 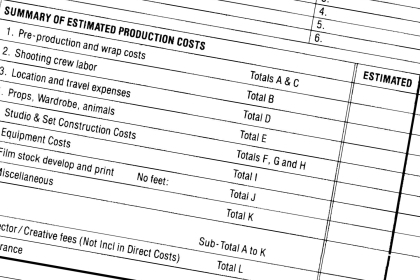 The bid form specifies an enormous amount of detail on seven pages containing 276 lines of detail — everything from the wages and overtime for the key grip to the bagels for the client. Before AICP introduced the standardized form, production companies tailored their bids to the varying specifications of individual clients, which would be totally different from one advertiser to the next. Although Androw admits that the degree of detail “invites micromanagement,” it at least got everyone on the same page. “We created a health insurance plan for non-union, freelance crew people,” he says. The Producers Health Benefit Plan (PHBP) offers coverage to freelance crewmembers who accumulate a certain amount of wages or number of hours within a calendar year. To make the plan work, PHBP collects an amount equal to nine percent of the worker’s wages from participating companies and contributes the proceeds to a general fund that covers the healthcare cost. The health plan took ten years to create. So Androw’s return to civilian life is not a total departure from AICP, but he seems to like it that way. And while the industry may have changed since he first got involved, certain things have remained the same; especially back at STORY. Send your news to Reel Chicago Editor Dan Patton, dan@reelchicago.com.